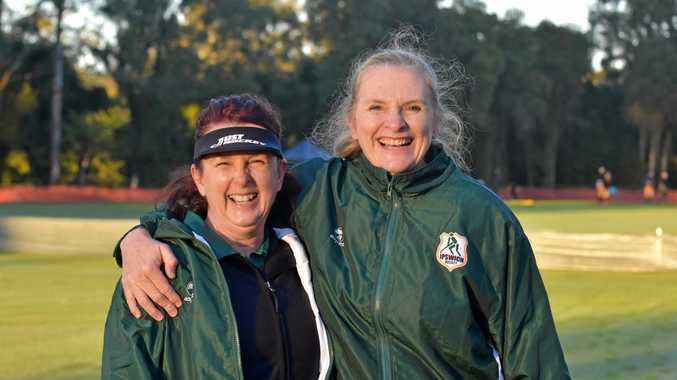 DESPITE a bitterly cold start of 2.7 degrees this morning eager players took to the fields at the Women's Masters State Hockey Championships in Gympie. Check out the gallery here to see some of the action on Day One of the championships at Ramsay Park. And stay tuned because there will be plenty more photos to come.